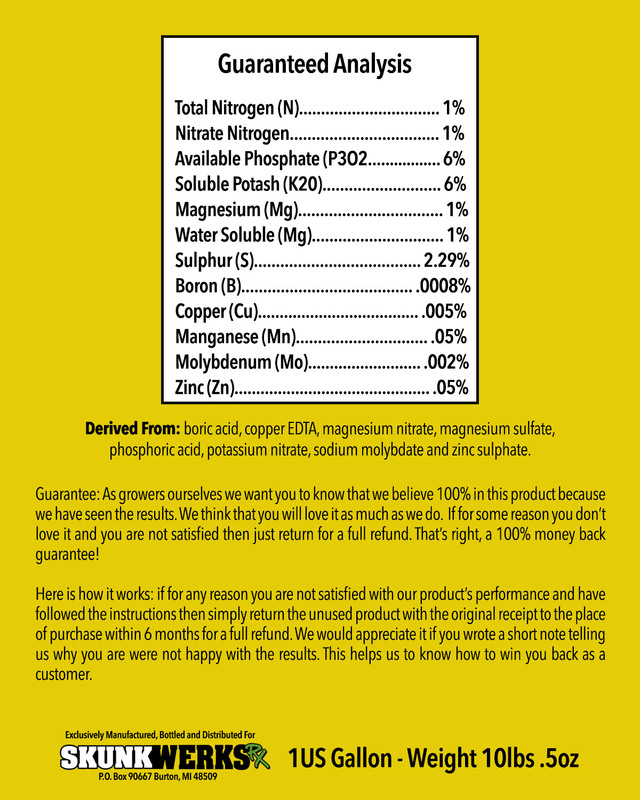 This professional grade product is formulated with nutrient carriers that contain no unnecessary ingredients to interfere with plant growth, which can pollute nutrient solutions and eventually cause unnecessary vegetative growth. Grow Up to 25% more than other leading brands. 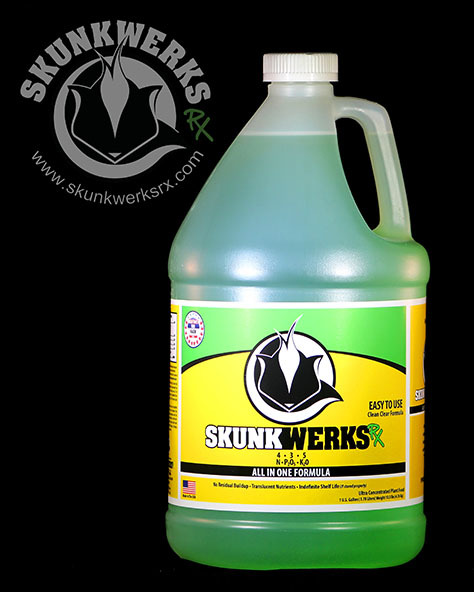 This all-purpose Grow and Bloom formulation requires no costly additives and it counters the alkalinity of well water. 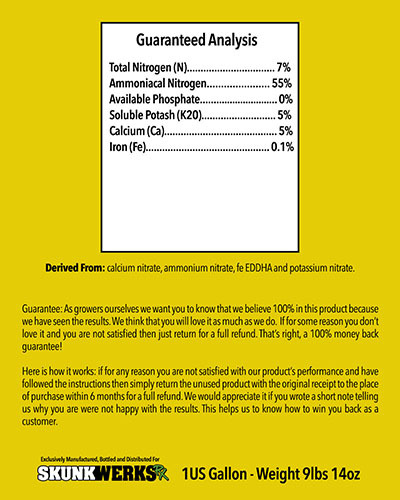 This professional grade product is formulated with nutrient carriers that contain no unnecessary ingredients to interfere with plant growth, which can pollute nutrient solutions and eventually cause unnecessary vegetative growth. 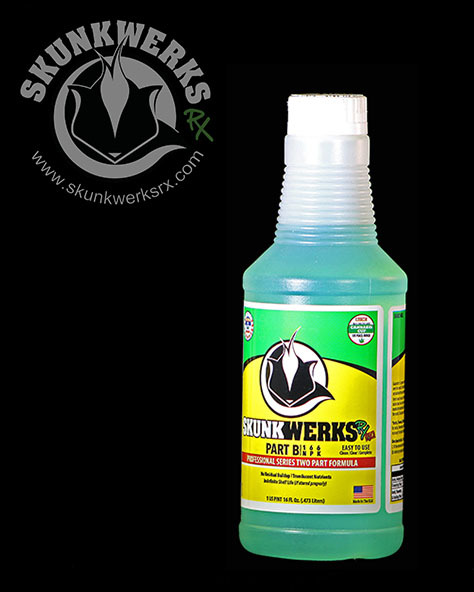 Part B is specifically formulated for perennial and annuals and it counters the alkalinity of well water.